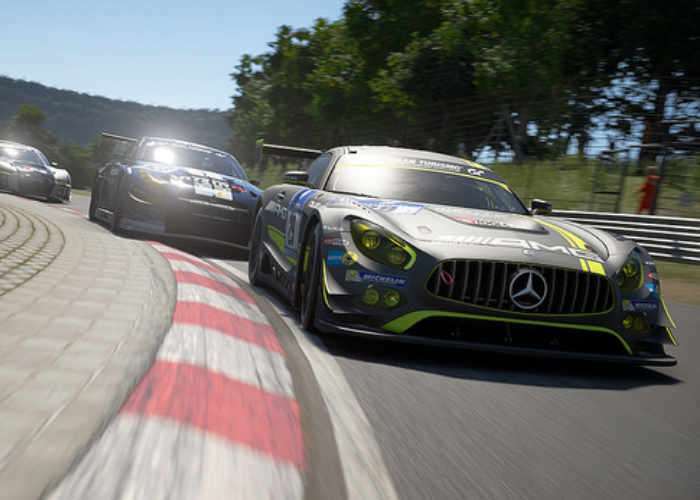 Racing car simulation drivers interested in knowing the performance differences between the two recently launched racing car simulation games on the PlayStation 4 and Xbox One X. Are sure to be interested in this battle between Gran Turismo Sport vs Forza Motorsport 7, with performance analysis for each console provided by an in-depth look by the team at Digital Foundry. For the purposes of our analysis, we looked at Gran Turismo Sport primarily running on PlayStation 4 Pro using its higher resolution 1800p checkerboard mode, while in the case of Forza 7, the lack of Xbox One X code made us settle on the PC version with all settings maxed out and resolution set to native 4K. Aside from improved anti-aliasing and higher refresh shadows, it’s a good match for what we should expect from Microsoft’s ‘true 4K’ console. We then compared Forza’s turbo-charged Porsche GT2 RS with Gran Turismo’s GT3 RS – the closest equivalent it has. Both are beautifully crafted models with smooth lines and excellent body work. Interiors look far closer here, possibly because we can only view them through the reflection-covered glass. The chances are that Polyphony built this car to the same exacting specs we saw with the MX-5, the difference being that this time we can’t see the exacting attention to detail on the GT Sport model. Polyphony’s lighting and materials still shine, but the gap in modelling fidelity narrows between the two titles. For the full analysis jump over to the Eurogamer website by following the link below.